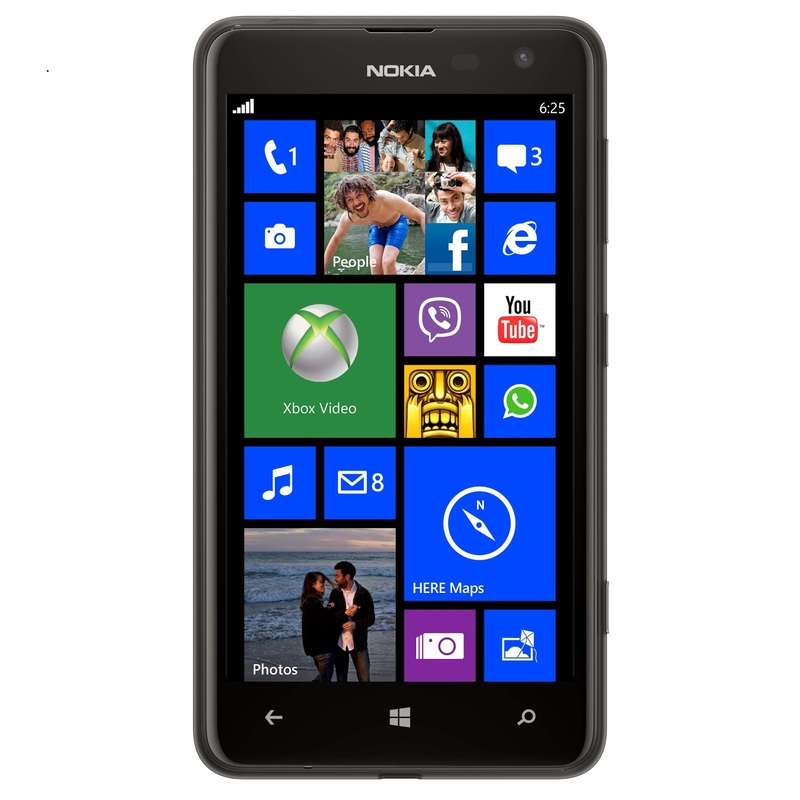 Buy Nokia Lumia 625 with the all time highest discount of 43%. The Real price of Nokia Lumia 625 is 17,599 Rs, but in this Special offer of Amazon grab Lumia 625 in just 9999 Rs Only. Price of 9999 Rs is valid for a Limited Time Only. How to Buy Nokia Lumia 625 in 43% Discount? Make Payment or choose Cash on Delivery. Delivery for Nokia Lumia 625 in this Special Discount offer is Free. Some of the Best Features and Specifications of Lumia 625 are 5MP camera full HD with LED Flash, 4.7 inches WVGA Capacitive Touchscreen, 1.2 GHz dual core processor, 2000mAH power battery for a long hours usage.